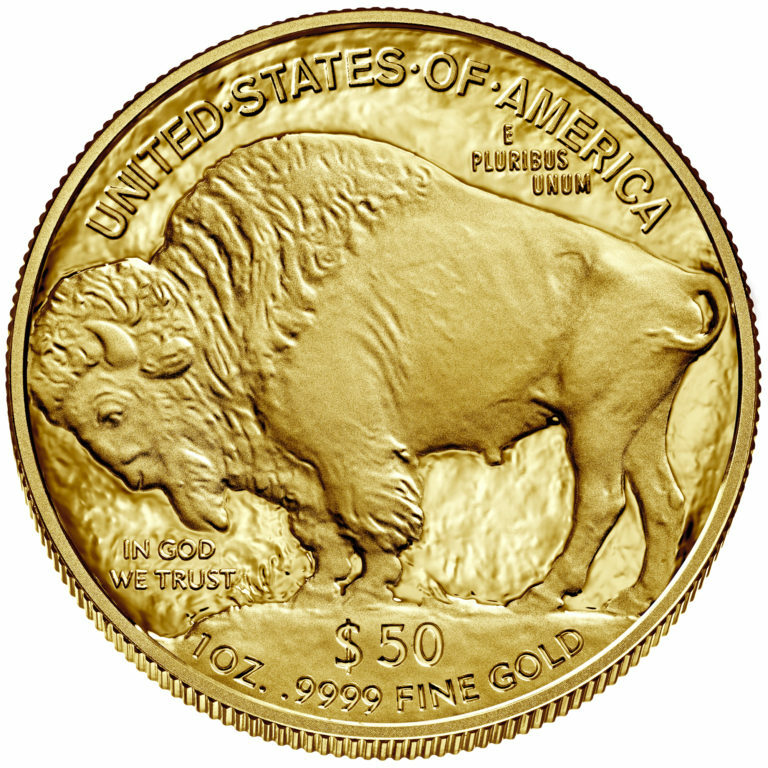 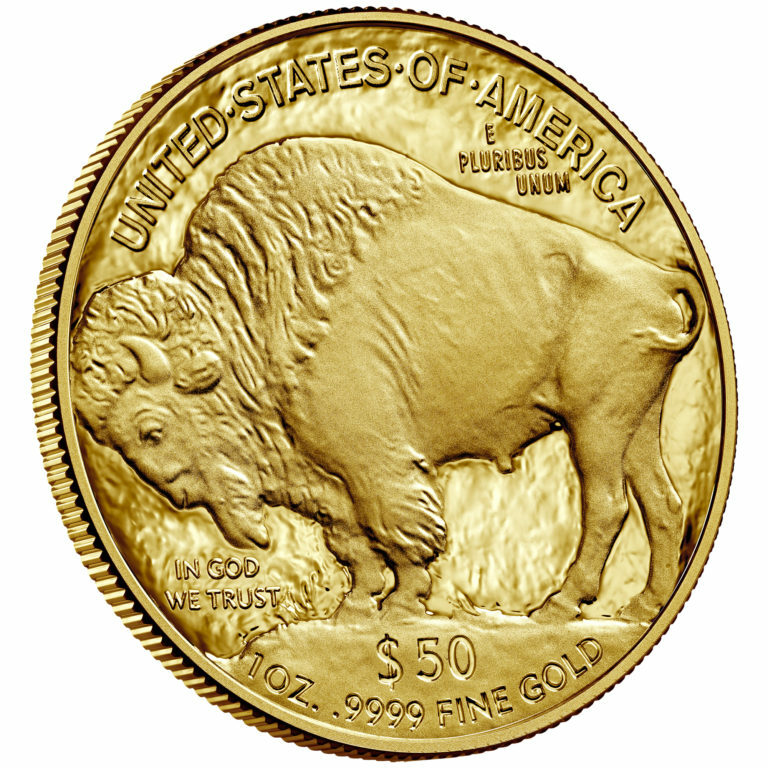 The American Buffalo One Ounce Gold Proof Coin is the first 24–karat gold proof coin ever struck by the U.S. Mint and is the collector version of the official United States Mint American Buffalo Gold Bullion Coin. 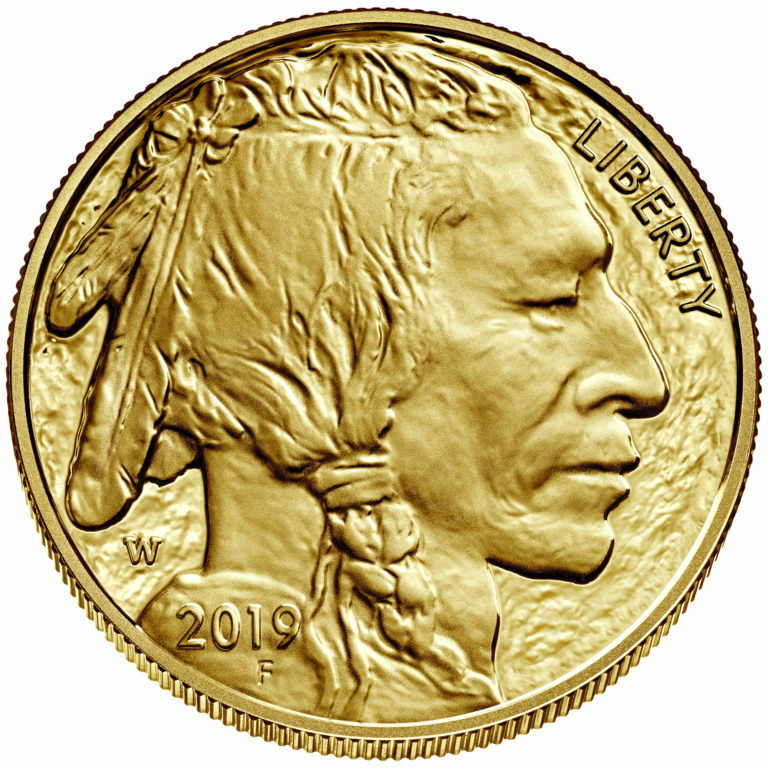 Based on the original 1913 Buffalo nickel, Type 1, as designed by James Earle Fraser. 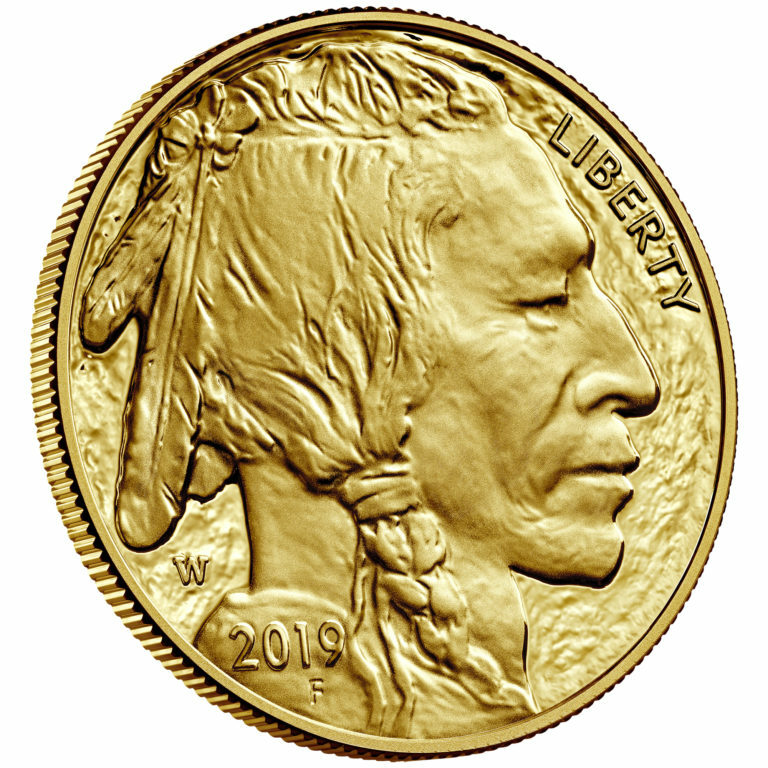 The Native American portrait featured on the obverse once again honors the legacy of our land’s first inhabitants, while the power of the American Buffalo on the coin’s reverse recalls the pioneering spirit of the Nation’s westward expansion.